After over a year of fantasizing, dreaming and planning, my housemate Emma and I set off for a month of travelling around Australia! 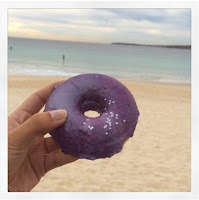 We started off in Melbourne, then headed to Sydney and then made our way up the East coast towards Cairns via Byron Bay, Brisbane, Rainbow Beach, Fraser Island, Airlie Beach and The Whitsundays, before spending a few days relaxing in Hong Kong on our way back to London! One of the many things I have been looking forward to in Australia is the massive craze of health-focused restaurants with gluten-free and vegan options, that I have found mainly through following other Instagram foodie accounts. 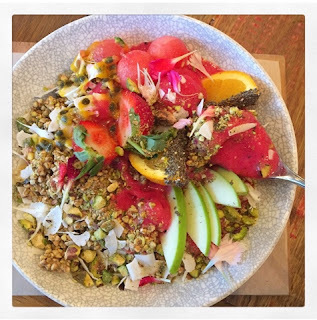 Yes, I can recreate an Açaí Bowl at home and top it with all sorts of superfoods, but the presentation of these dishes from Down Under is unmatchable. 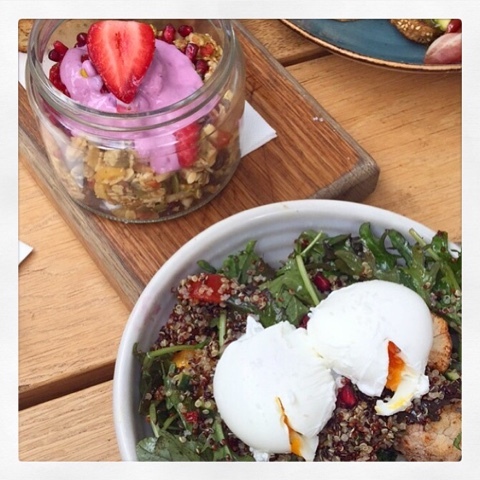 I was constantly hearing about how Melbourne has the highest ration of breakfast café to person so made it my mission to check out the quirky and hipster brunch spots as I could in the few days I spent there, and my favourites were Mr Mister, where I had a poached egg quinoa salad breakfast bowl, and Combi, where I got the Dragon Fruit Bowl: dragon fruit blended with mango, banana and coconut water, topped with watermelon balls, sliced apple, strawberries, crispy coconut, chia seeds, cranberry, goji berries, activated caramelised buckinis and garnished with passion fruit, and to drink I went for the “Velvet Cacao”: raw cacao powder, cacao nibs, coconut flesh, cinnamon, banana, raw chocolate protein powder and house-made almond mylk. 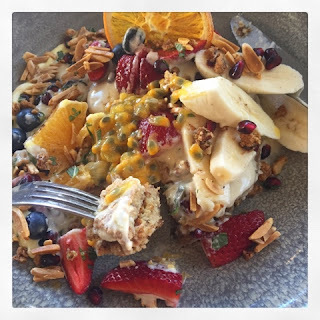 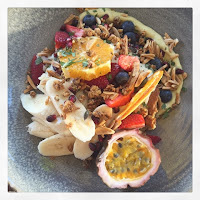 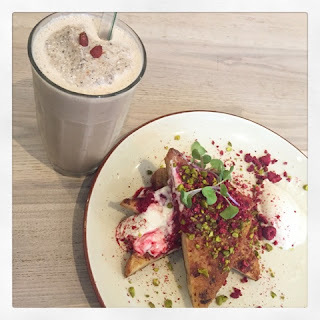 Bondi Wholefoods – The menu here exceeded my already high expectations with my favourite dish being a fluffy stack of superfood mesquite vanilla vegan PANCAKES with a decadent “white chocolate” sauce, zesty orange cashew cream, topped with tropical fruit and sprinkled with crushed pistachio nuts and a dehydrated orange round! 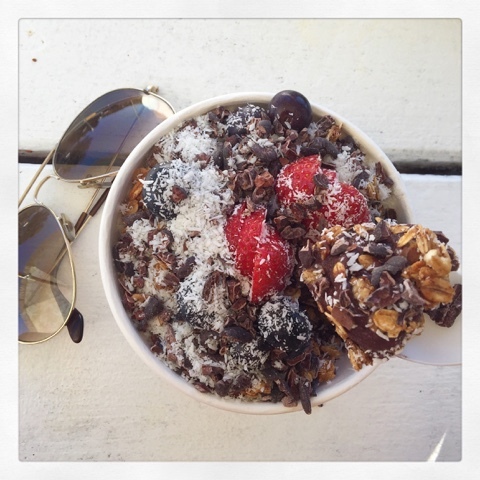 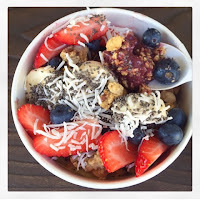 Speedo’s Café – I got the “Pink Pittaya” smoothie bowl with gluten-free granola and vegan blueberry doughnut. 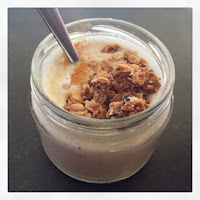 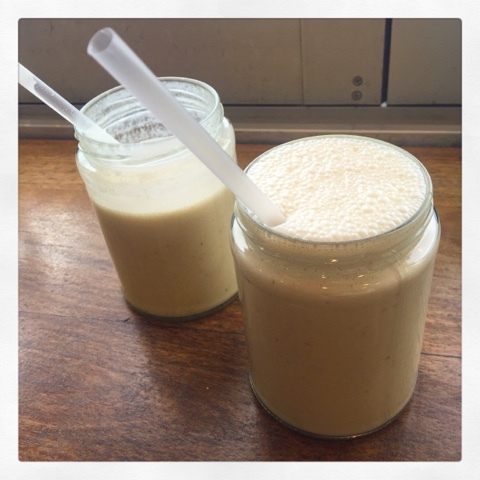 I drank the “Peanut Nutter” smoothie: almond milk, peanut butter, maca powder, banana, dates and cinnamon! 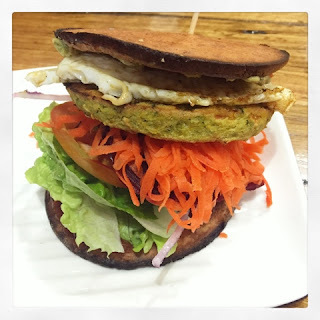 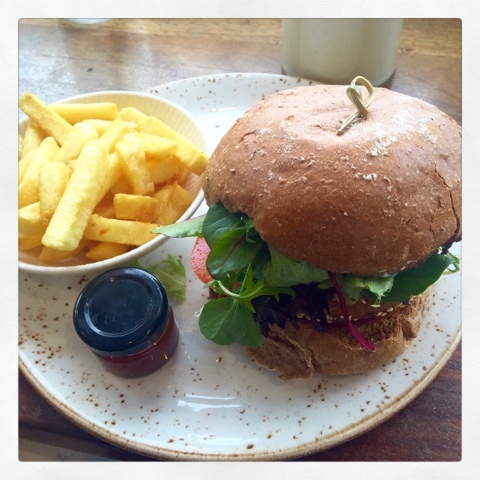 I also tried the vegan burger with a chickpea, flax and sesame seed patty in a wholemeal bun which was fantastic. Centre Point Tower – a revolving restaurant on the top floor of the tallest building in the city with the most fantastic views – but beware, it’s rather pricey! 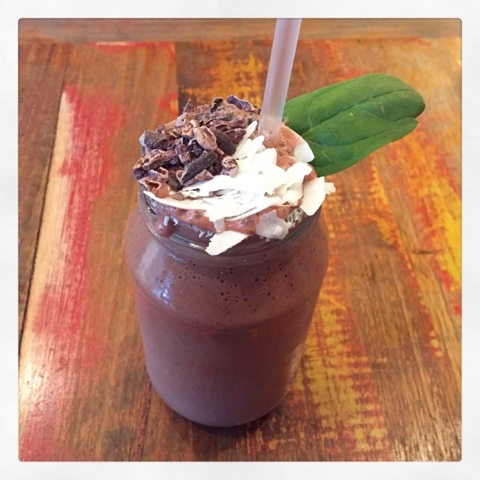 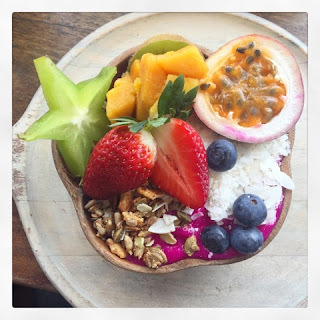 With its hippie chilled-out vibe and it’s vast choice of trendy cafés specialising in açai bowls and avocado toast, Byron Bay was one of my favourite places in Oz. 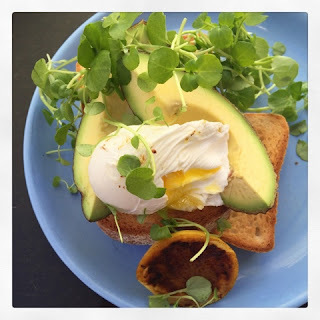 Bay Leaf Café – I had the most delicious avocado on gluten-free toast with a poached egg, watercress, lemon and sea salt, washed down with a tall glass of ginger kombucha. The “Humble Apple Crumble” is a scrumptious drink based on oat milk, frozen bananas, apple and spices, topped with housemade granola. But what I loved the most here was the “Spiced Golden Milk” – this balanced and nourishing drink consists of a traditional Aryuveda Turmeric paste made with a blend of spices to help unlock turmeric’s powerful healing qualities, made with coconut oil and almond milk. 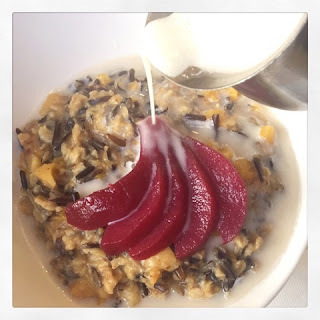 Dip – I feasted on Wild Rice Porridge with apricots, dates, poached pear and oat milk. Orgasmic – Found my own little slice of Israel in the middle of Byron Bay, and ordered hummus, salsa, baba ganoush aubergine dip, falafel, lettuce, Israeli salad, cabbage, sauerkraut, tabbouleh, tahini and pita bread. 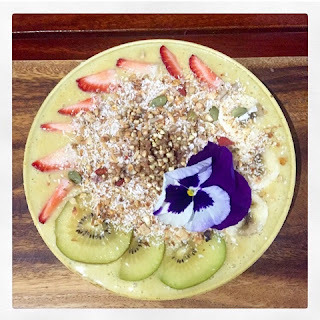 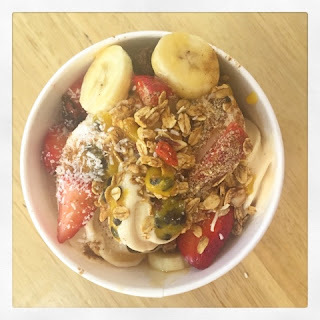 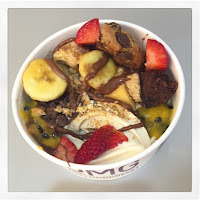 Sol Natural Foods – I got the Turmeric Smoothie Bowl with fresh ginger, cinnamon, banana, coconut, maple and housemade almond milk, topped with kiwi, strawberries, buckinis, shredded coconut, mixed seeds and edible flowers! 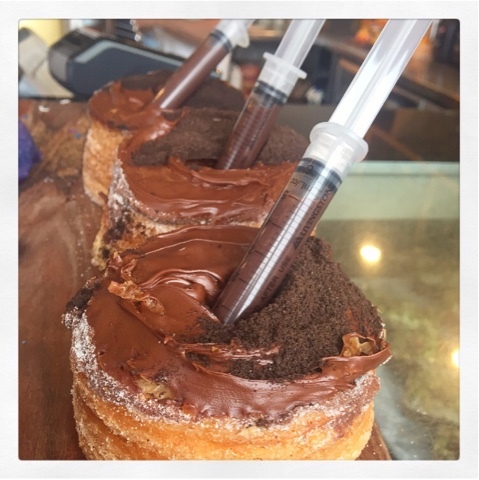 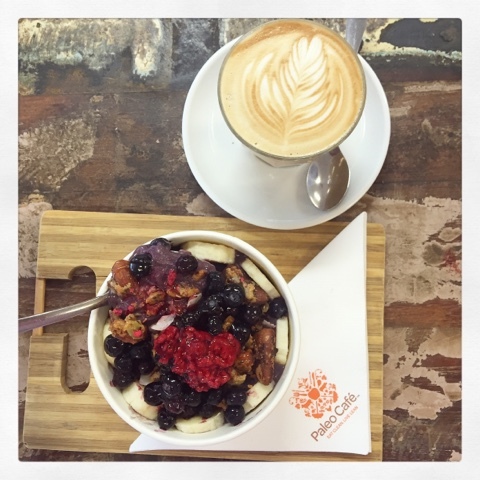 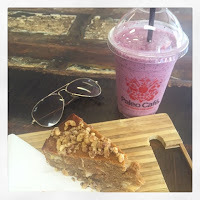 Paleo Cafe – This gem was right opposite my hostel (Gilligans), and everything is free from gluten, dairy and refined sugar, making life a lot easier for people with intolerances like myself! 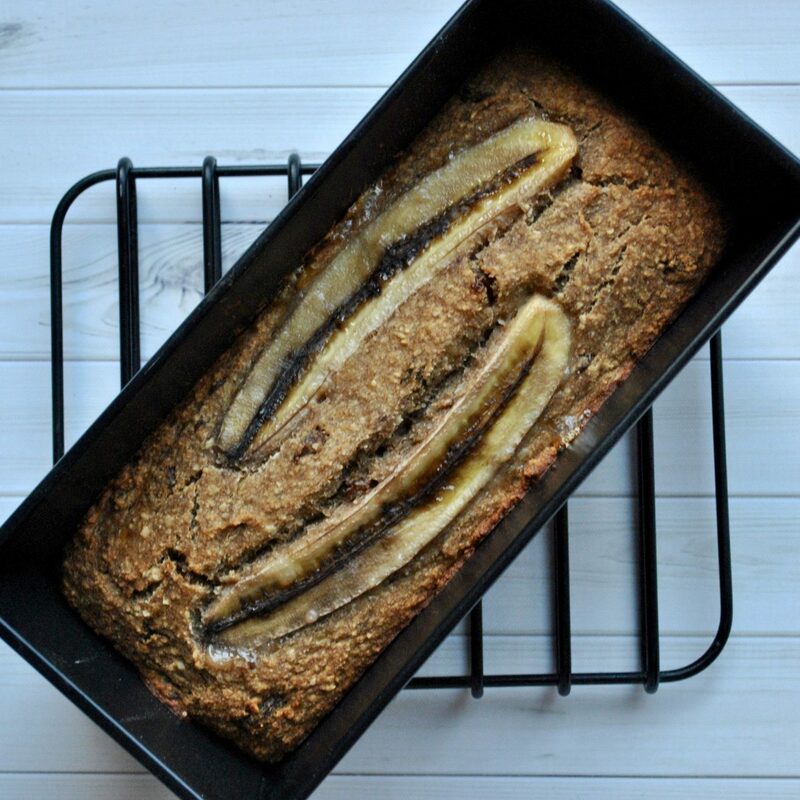 I enjoyed flicking through their Paleo recipe book whilst munching on a slice of walnut banana cake and sipping a maca berry coconut smoothie, or tucking into an açai bowl topped with maple-nut granola, raspberry coulis, flaked coconut, banana coins and blueberries, and drinking either a matcha latte, or a chai latte with natural spices, tea leaves, honey and coconut milk. 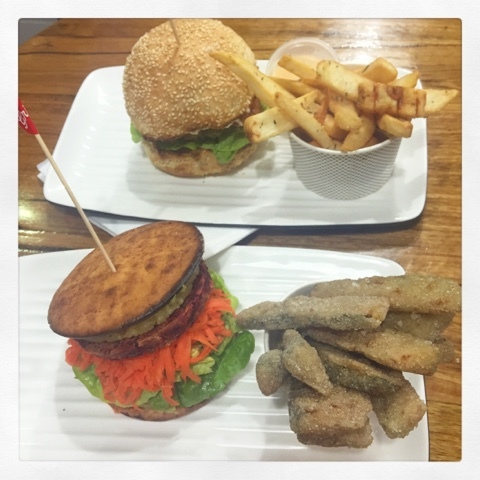 Grill’d Burgers – I got the “Veggie Vitality” burger made from a quinoa, beetroot, sweet potato and spinach patty, with avocado, golden pineapple, grated carrot and cos letttuce, served in a low-carb “super bun” which is free from gluten and grains and high in protein (made with almond flour and coconut flour), and a side of zuccini fries. Lilypad Café – On my last day in Cairns, I ordered the shakshuka here – eggs, spicy tomato, chickpea, spinach and panfried tempeh, with sautéed potatoes and gluten-free seeded toast. I hope you enjoyed reading about my healthy finds around Oz. Let me know if you guys have tried any of them, or if you have any other recommendations leave a comment below! 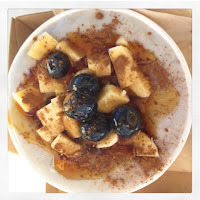 Next Post Cinnamon, Spice, and all things Nice!